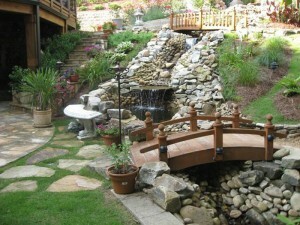 Landscaping can add beauty as well as value to your property. 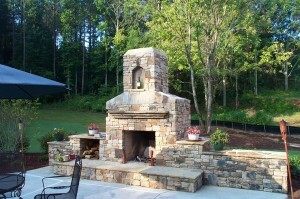 Traditionally landscaping involves both hardscaping and softscaping wherein both are incomplete without each other. For many homeowners and businesses in Piedmont, Oklahoma, hardscaping may have functional utility such as the construction of retaining walls to hold sloping ground and pathways to move around or may be for purely aesthetic reasons such as the addition of water features. 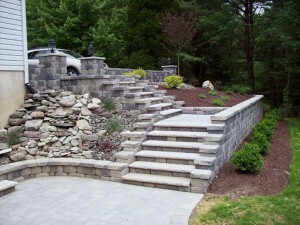 Hardscapes are more or less permanent features which can be complemented by adding plants, trees and shrubs.